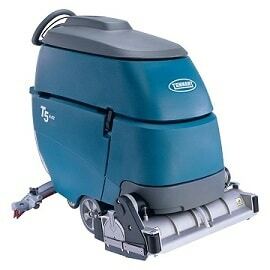 The Tennant T5 has been replaced with the Tennant T500 range of pedestrian scrubber dryers. The T500 comes with lots of new useful features as standard and plenty of new optional features too. The Tennant T5 scrubber dryer is equipped with cleanable tanks, intuitive one touch controls, unmatched maneouvrability, long-lasting battery packs and on board charger . 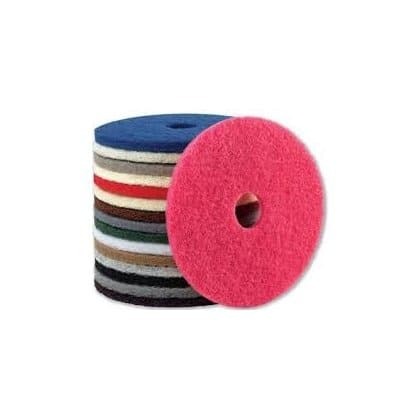 With the addition of the cylindrical scrub option it is suitable for cleaning in traditional industrial markets. 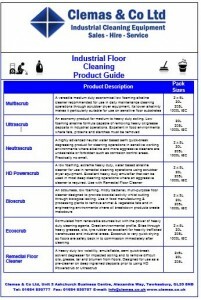 The T5 scrubber dryer can also come equipped with the option of the FaST system or ec-H2O technology system. Modern, intuitive one touch controls combined with unmatched manoeuvrability allow the operator to achieve maximum results and minimise user fatigue. Ergonomic, simple controls minimise training times; easily adjusted brush pressure settings and memorised last used settings. With its cleanable tanks, the Tennant T5 scrubber dryer allows you to improve the hygiene of your working environment even further. All corners of the tanks can be accessed for thorough cleaning. This unique feature lets the T5 set the new standard for optimal hygiene. The high rpm of the brushes, brush pressure and vacuum in combination with working speed gives an enhanced level of cleaning. 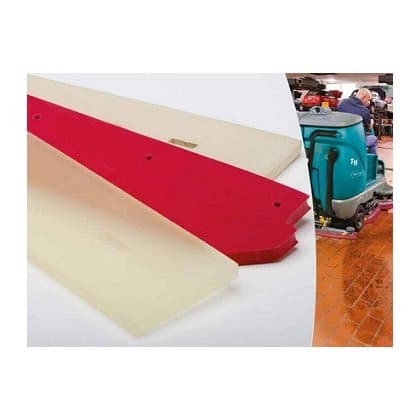 The option of FaST (Foam Activated Scrubbing Technology); up to 30% more productivity, up to 30% cost saving and 95% savings on water and detergent or the Ec-h20 technology, electronically activated water to eliminate the use of chemicals. The option of ec-H2O (Electronically Activated Water); saves up to 70% on your water and eliminate the need for chemicals. Intuitive, one-touch controls; increases cleaning effectiveness, ease of use and reduces operator training time. Cleanable solution & recovery tanks; optimises the hygiene of your working environment. 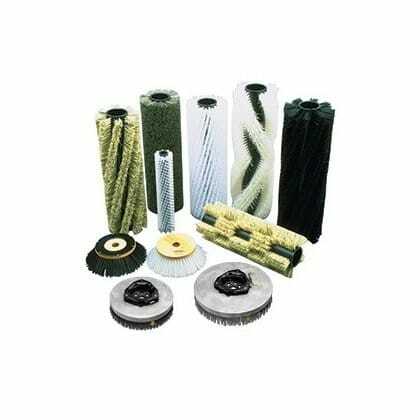 Cylindrical scrub system; cylindrical brushes pick up occasional small debris to eliminate the need for sweeping before scrubbing. Recovery tank debris tray; captures larger debris in a removable tray. Long lasting battery packs; provides up to 5 hours of runtime. On-board charger; allows for “anywhere & anytime” charging at any outlet. FaST technology; electrically activated water to perform like a powerful detergent. ec-H2O technology; the FaST system can produce up to 80 hours non stop cleaning on 1 tank of water. The T5 60 is an alternative disc walk behind floor scrubber dryer with a 85 litre solution tank and the T300 50 is an alternative smaller walk behind scrubber dryer. The T5 70 has a smaller 700mm scrubbing width, the Tennant 5680 80 has a larger 800mm scrubbing width.